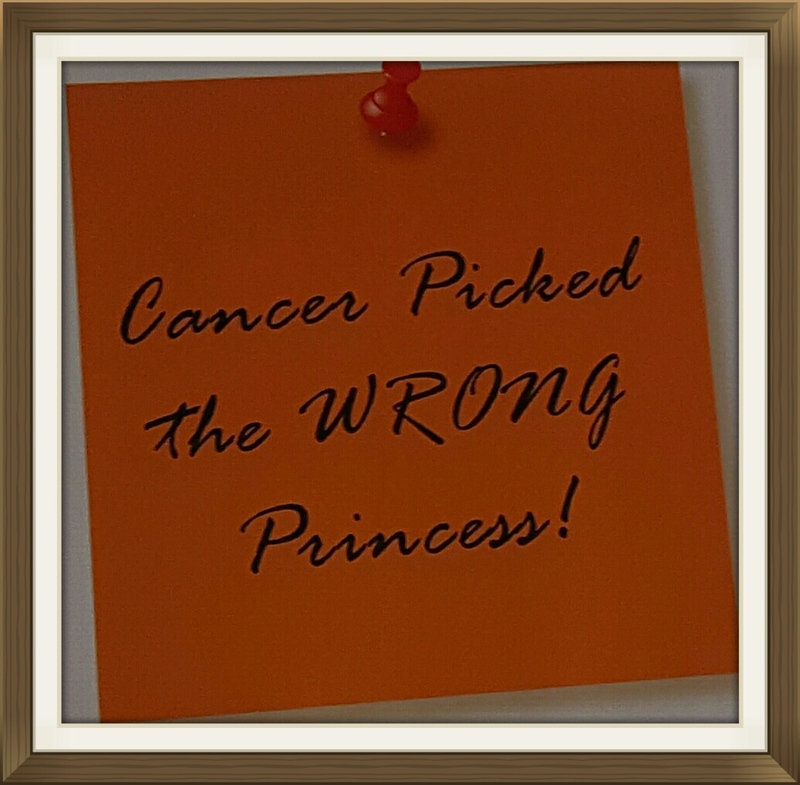 Cancer Picked the WRONG Princess! Just over 2 years ago I asked my readers to pray for Logan. It was the summer of 2013 and our neighbor’s 4 year-old daughter Logan was diagnosed with Leukemia. 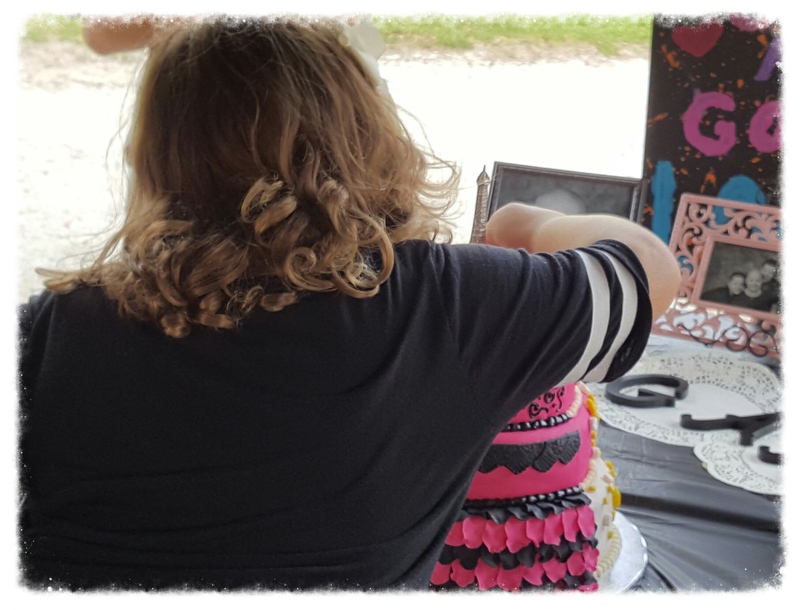 What an awesome afternoon…family and friends celebrating her LIFE! Yesterday at the last-minute her grandparents and some other family members from California jumped on the “red-eye”. This morning as our neighbors were loading party supplies to take to the park their California family arrived. There they were in the driveway! This afternoon neighbors, school friends, new and old friends, church friends, and family from near and far gathered in a local park to rejoice in this medical / spiritual miracle. Fun times! 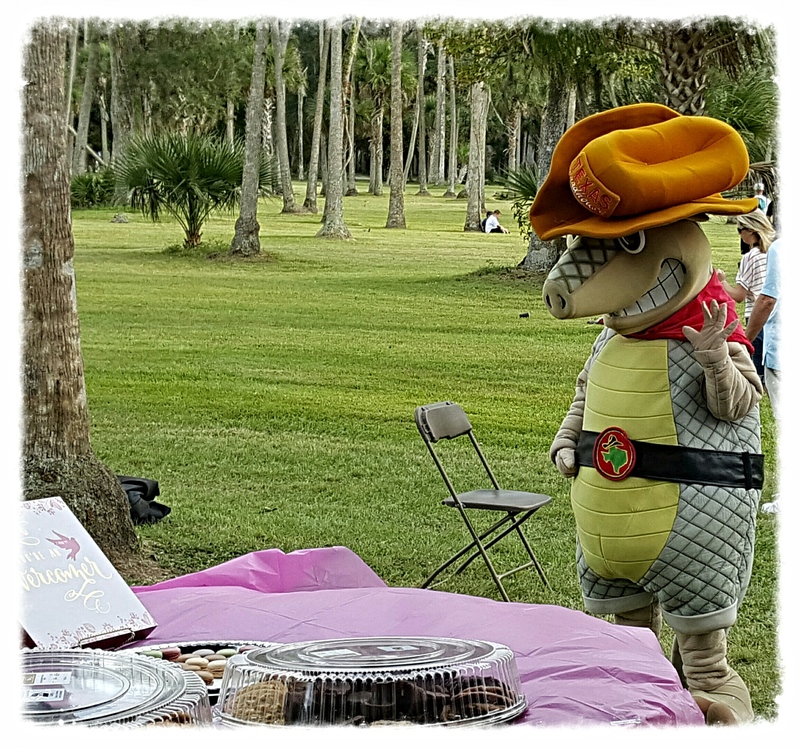 Even Arty the Armadillo joined in the festivities. In 2013, Logan shaved her hair off when it was apparent it was quickly coming out…I think it was Christmas day. LOOK AT THAT HEAD OF HAIR NOW!!! 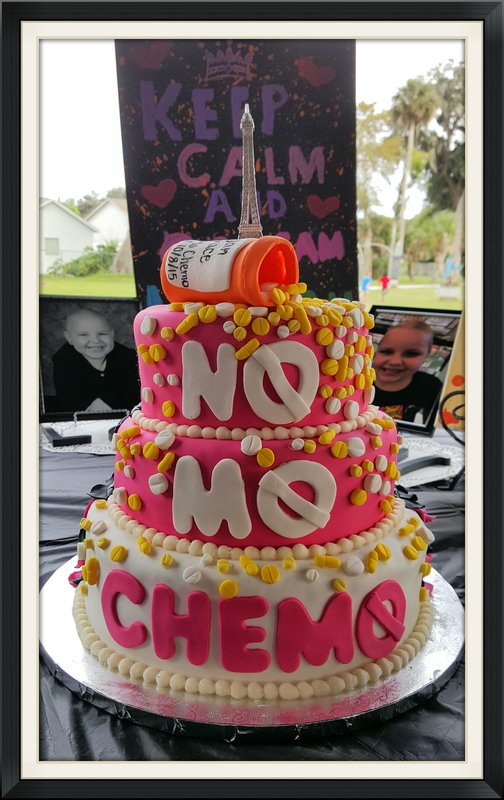 Logan’s aunt died of the same disease a few years before Logan’s diagnosis…this particular type of Leukemia is very aggressive in adults. Thank you, Lord, for Logan’s remission! I am not going to pretend to understand or try to explain why Logan’s treatment was a success and others’ have a different outcome. All I can do is THANK GOD ALMIGHTY for this sweet young lady’s health. Every breathe is a gift.